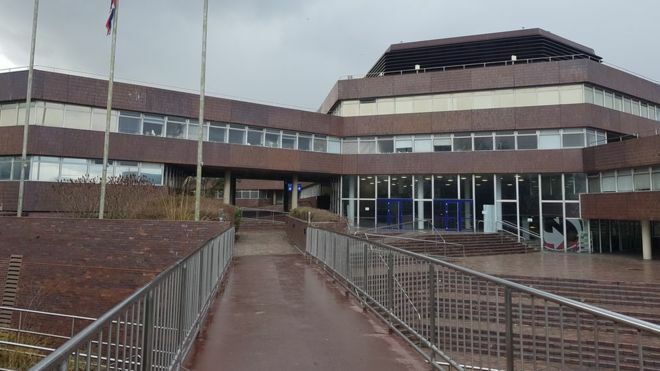 SUNDERLAND Labour has condemned the Liberal Democrats and Others Group for failing to fill their allocated seats on the Children, Education and Skills Scrutiny Committee. Following last May’s local elections the Lib Dem & Others Group was allocated one seat on the committee. That seat was filled by Lib Dem Deputy Leader, Cllr Stephen O’Brien. Cllr O’Brien failed to attend a single meeting of the committee between May until he dramatically resigned in August. And on Wednesday evening, the Lib Dem councillors prevented the seat being taken by an opposition Conservative councillor. Labour leader Cllr Graeme Miller had moved an alternative arrangement that would have allowed the seat to be filled by Tory group leader, Cllr Robert Oliver. This would have ensured that the two opposition seats on the committee were taken. However, for the motion to pass the council had to vote unanimously for the change to the committee make up. The move was blocked with all six of the Lib Dem and Others Group voting against the alternative arrangements. This leaves the Children, Education and Skills Committee with a member short at this vital time. Speaking after the meeting, Labour leader Cllr Miller said: “At this vital time in the progress of Together for Children (TfC), it is crucial that this scrutiny committee has a full quota of councillors so that the improvement journey of TfC is properly scrutinised. “I am absolutely shocked and appalled at the behaviour of Lib Dem councillors in preventing this vital committee from having a full quota of councillors. “The Lib Dems have put their short term party interests over the long term interests of children in Sunderland and they should be ashamed of themselves. He added: “It is astounding for a party that claims to be here to scrutinise the Labour executive, to first not bother to even turn up to the meetings, to then block another councillor from taking the seat is a disgrace. “It just shows the Lib Dems for what they are: attention seeking children, who think being a local councillor is a game they play to entertain themselves and their friends.